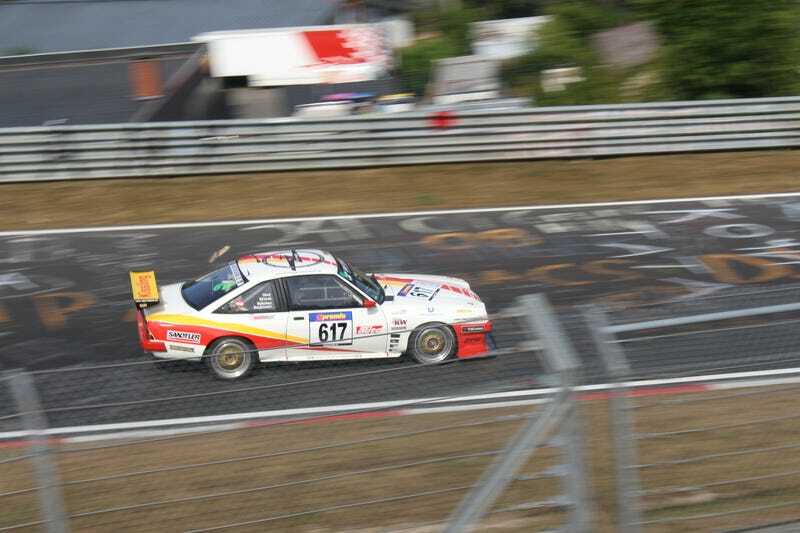 Want to enter an Opel Manta in an endurance race on one of world’s most dangerous tracks? Sure, why not! Make sure you have an antenna mounted foxtail though.